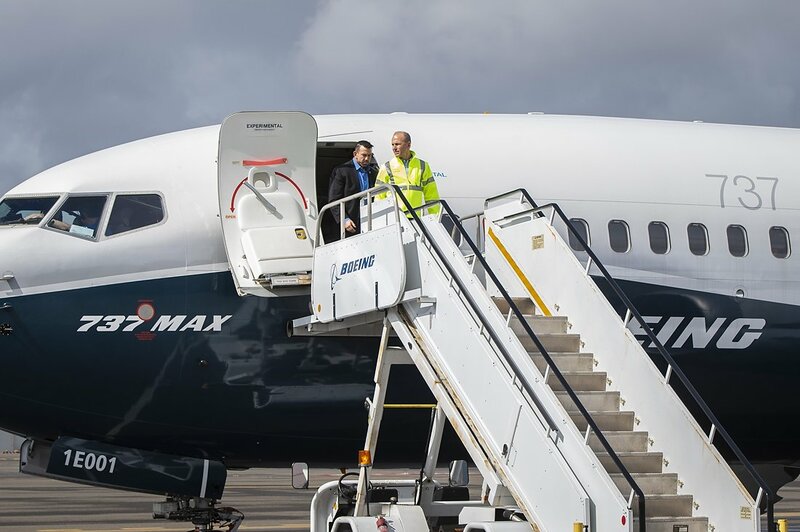 The Boeing Company (NYSE: BA) is reducing its production of 737 Max airplanes as the company is focusing on fixing its software to prevent accidents from happening again. A chain of events particularly the erroneous activation of the airplanes MCAS function caused the recent Lion Air Flight 610 and Ethiopian Airlines Flight 302 accidents. The Federal Aviation Administration (FAA) and other regulators worldwide grounded all 737 Max airplanes out of abundance of caution. Boeing supported the move as safety is its top priority. On Friday, Boeing CEO Dennis Muilenburg said they are “making progress” as the company’s teams are “working tirelessly, advancing and testing the software.” He added that they are “conducting non-advocate reviews and engaging regulators and customers worldwide as they proceed to the final certification” to get the 737 Max airplanes back to the skies. According Muilenburg, Boeing will cut its 737 Max production from 52 to 42 airplanes per month starting in mid-April. “As we continue to work through these steps, we’re adjusting the 737 production system temporarily to accommodate the pause in MAX deliveries, allowing us to prioritize additional resources to focus on software certification and returning the MAX to flight,” said Muilenburg. Additionally, he stressed that Boeing will maintain the current employment levels of the 737 program and related production teams. Furthermore, Muilenburg said he requested Boeing’s Board of Directors to create a committee responsible for reviewing the company-wide policies and procedures for design and development of its planes. Boeing is hoping to complete the software fix for the 737 Max airplanes over the next few weeks and submit it to the FAA and other regulators worldwide for approval. It is highly likely that regulator will take weeks and even months to review the software fix and certify that the planes are airworthy.